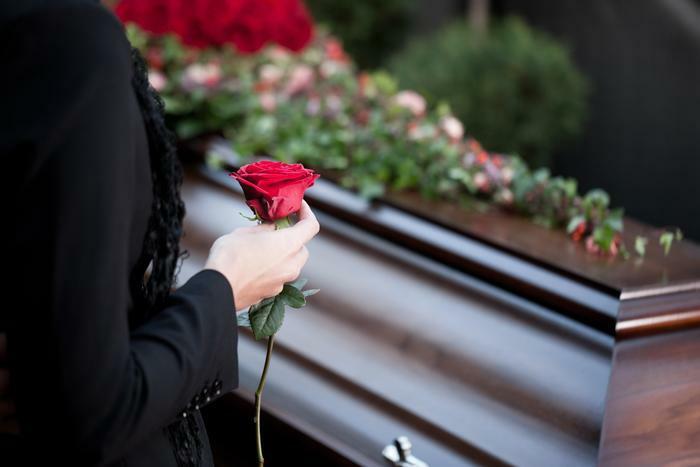 While you are investing in a funeral home funeral policy, you need to know that you are not only entitled the basic services, i.e. going beyond traditional funerals and cremation services. Today, the funeral home has evolved to become the focal point of a variety of funeral arrangement related services. There are many other services that you can opt for in your funeral insurance policy. Here are a few you can look around for when budgeting for funeral home insurance providers and their respective policy offerings. One of the most difficult things that people grieving find is writing a fitting obituary. There is the desperate need to be honest, poignant, and succinct. Funeral homes help in creating a professionally written obituary that serves as a profound written farewell, and a remembrance of the life of the deceased. Published in local newspapers and online, it can also serve as a notification of someone’s passing. Funeral homes can, based on request, help coordinate with newspapers for scheduling obituary appearance. A funeral home’s role today is to serve as a center for families, loved ones and well wishers to help in the journey of healing and growth through grief. This is why funeral directors are today trained to facilitate in grief counseling. They are not only trained to speak with compassion and patience, but also provide resources for grief management. Many use specially trained counselors, trained in providing coping with grief. Funeral homes today even provide support groups a place to assemble and come together and share grief. Specific groups even exist for specialized needs, including widows, parents, and even for children. Considering that someone booked funeral services in advance so that their final farewell could be performed in dignity, the smallest things matter. Floral arrangements are both of aesthetic and symbolic value, and therefore it is important to find timely and accurate flower delivery and floral arrangement services. Funeral parlors often work with their database of florists for timely flower delivery, as well as the correct floral arrangements. They will also help suggest the right color and kind of flowers that a ceremony should have. People hate paperwork in any situation, and it is the last thing someone wants to see at a time of grief. There’s so much documentation involved in someone’s passing – and this is not just insurance paperwork for claims. Organizations like Let’s Insure also assist families in funeral insurance planning for what is undoubtedly a difficult time. There’s also paperwork related to the funeral arrangement, the death certificates, insurance forms, birth certificates, and the various invoices involved for billing. Providers like http://www.letsinsure.com.au/ are also known for processing timely claims for funeral home insurance. For someone in grief, this is all too much to handle and every bit of help provided counts. For a certain fee, funeral homes can facilitate obtaining and filing these documents quickly. Additionally, funeral homes can also assist in finding accommodations for guests visiting for the funeral, including hotel reservations and transport.